Qualifications: (020) General Elementary (K-8) or (029) Early Elementary (K-3) certification is preferred and current CHRC authorization through the State of Maine Department of Education is required. 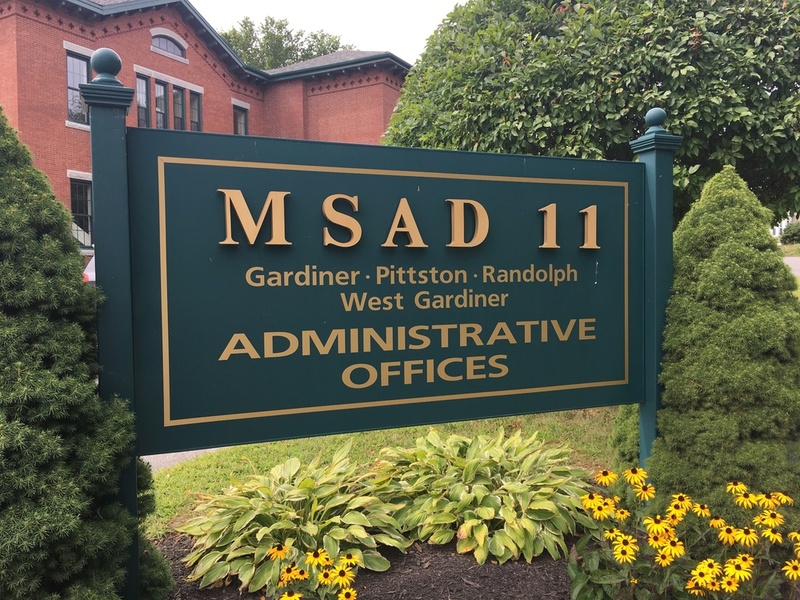 Position Description: MSAD #11 is currently seeking a team oriented, energetic, and creative professional to join the Helen Thompson faculty as a Long Term Substitute – Grade 5 Teacher. Knowledge of and experience with standards-based grading and technology integration is preferred. Deadline for Applications: This position will be filled as soon as a suitable candidate is found.